Heavy rains do not mean one cannot plant their travels during this season. In fact, monsoon and travels have a beauty of its own. 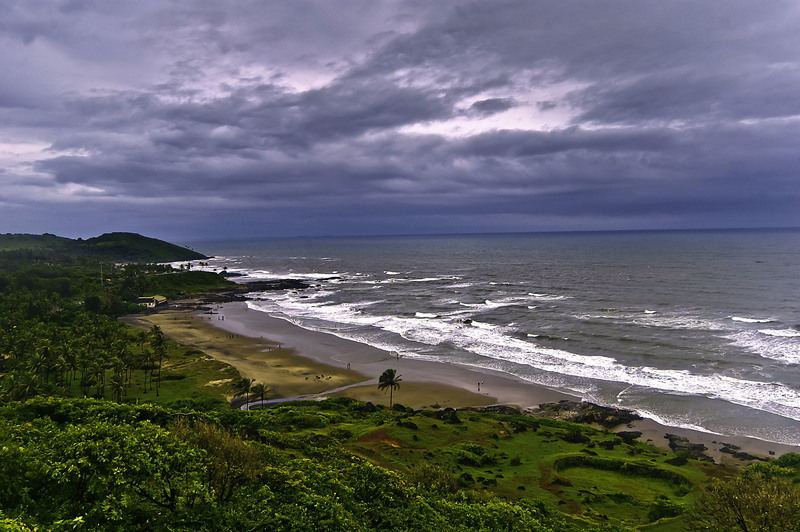 Know some amazing places which you would love to visit India during monsoons. This is just a 6 hours drive from Delhi and this place is a treat for wildlife lovers. In monsoon, this place is not much crowded. But it is true that some of the zones of this forest are closed in rainy seasons due to breeding purposes. So, one needs to take proper information before going there in monsoon. Also, in monsoon one can go rafting in the Kosi River. One can also book a 3 hours jeep safari early in the morning which will take you deep inside the forest and one can explore the flora and fauna. One can also go for an elephant safari in the monsoons. It is very easy to spot animals like quails, parakeets, boars, antelopes, and barbets during this season. This place is a mixture of beauty and mythology. It is an enchanting place to visit. During the monsoons, the lakes are full of fresh green water. This place is located about 3 kilometers on an uphill trek from the villages of Mastura and Sahi. It is placed on the Ukhimath- Chopta road in Uttarakhand. The Kedar range can be viewed clearly from here. If one wants to trek then they have to drive first to Sari village from Ukhimath and then from there, they can trek for 2 kilometers to reach this place. This place is located about 150 kilometers away from the city of joy and it is a hub of terracotta culture. This was many years ago the capital of Malla dynasty and most of the exquisite terracotta temples were built here during this time. In monsoon, this place looks beautiful and fresh. The stunning terracotta structures get a striking reddish and orange hue when they get drenched in rains. Apart from the terracotta structures, this place is famous for Baluchari saris. These saris are made of pure silk and the motifs feature stories from Indian mythology. Though people may say that visiting Goa in monsoon is visiting this place in offseason it has its own beauty. The sea has its own beauty in rains and one can also visit the Dudhsagar Falls in this season as from June to September it has too much of water with lush green forests around. It is located in the North West side of Gujarat. The Runn of Kutch has 18 cultural tribes and a never-ending dessert with some surreal horizons. On full moon nights it looks beautiful and in fact, the enormous stretch of salt makes it look like a white desert. One can also go for a desert safari here. Book your train tickets online and get ready to travel. Railways restaurants have varieties of food from where one can pack foods before you board the train.